Earn up to € 0,70 with Kinguin Mafia! Lees er hier meer over! 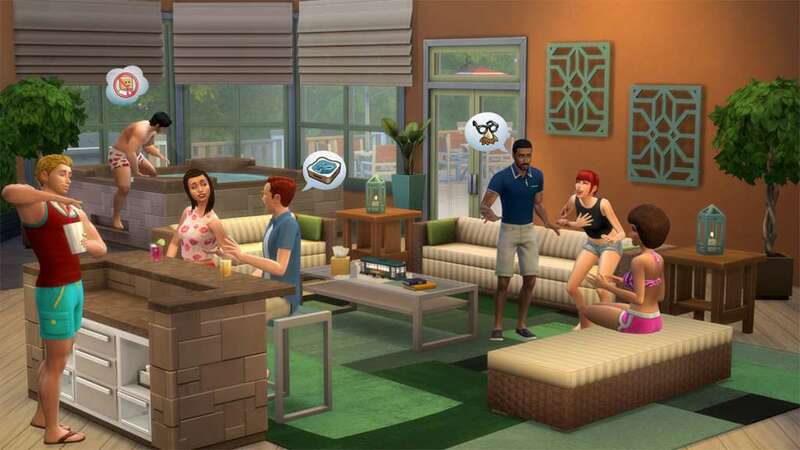 Lure your Sims outside with hot tubs, new furnishings, décor, hairstyles, and more in The Sims™ 4 Perfect Patio Stuff. 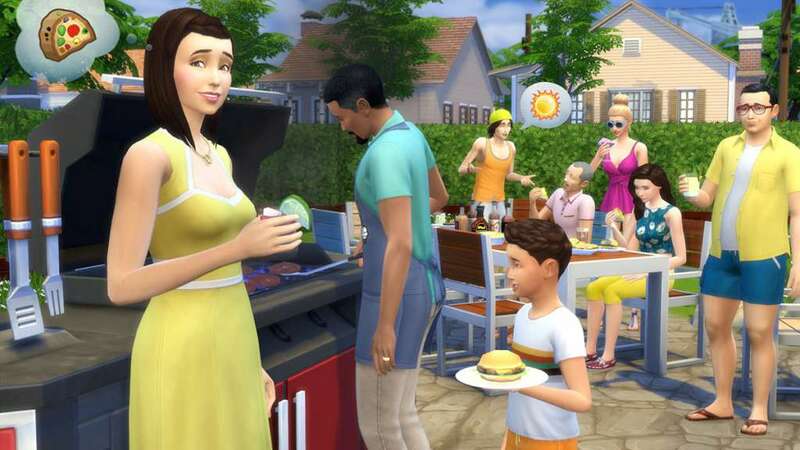 Fire up the grill and change into something more casual so you can lounge in style. Serve up tasty refreshments with the new patio bar and unwind to the soothing bubbles of the hot tub - it’s hot, but not too hot. Relax in a hot tub. 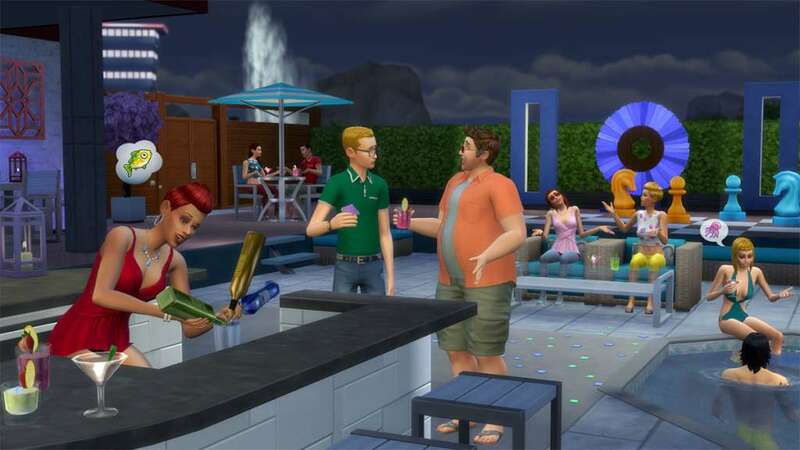 Add a hot tub to your Sims' patio! Let the bubbles melt your stress away, or splash around with friends. 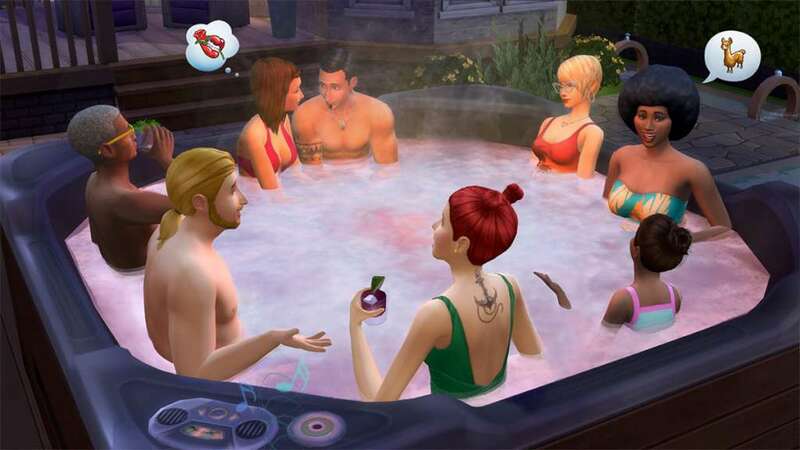 Handy Sims can upgrade each hot tub to include a stereo and even aromatherapy!